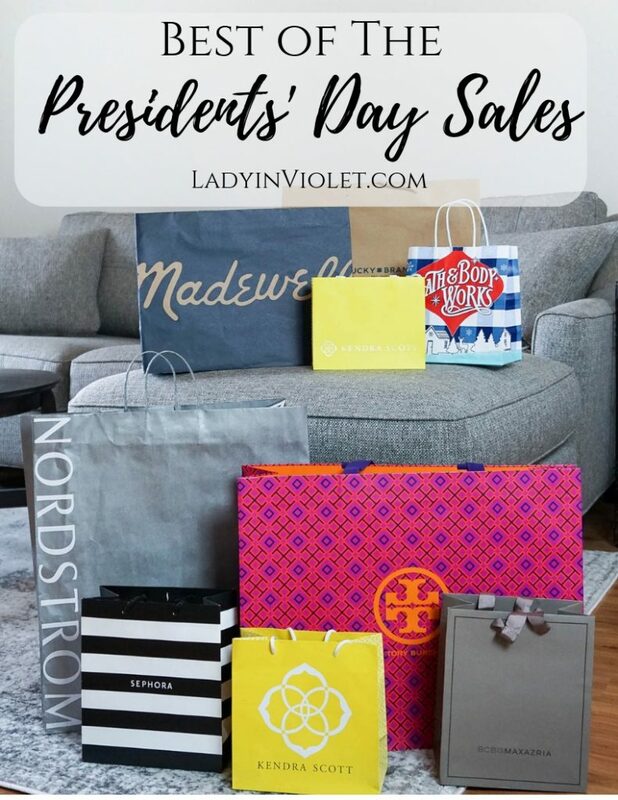 I have rounded up some of the best Presidents’ Day Sales in fashion and a little home to help you navigate through all the deals going on today. Be sure to stop by your favorite retailers site too and check and see what deals they have going on! Happy Sale Shopping! 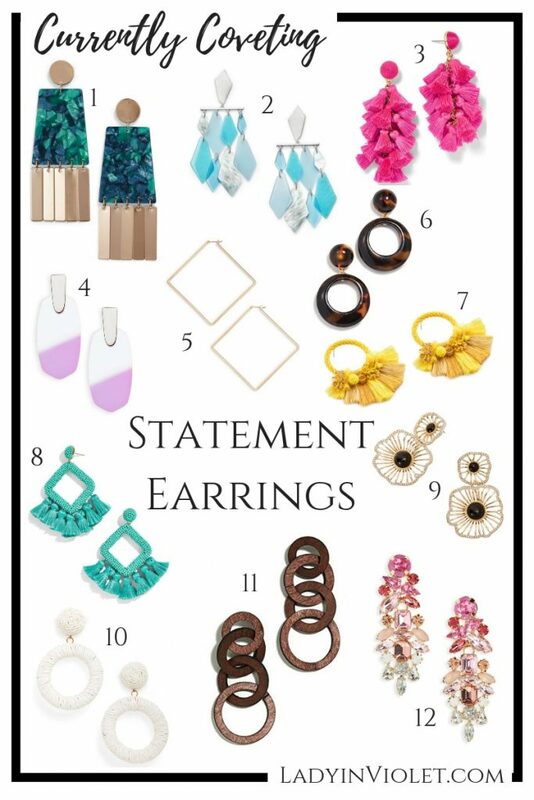 AS SEEN ON THE BLOG & ON SALE! Hello Hello! I know some of you are still toughing it out with snow days and winter weather, but we are starting to get small tastes of Spring over here. 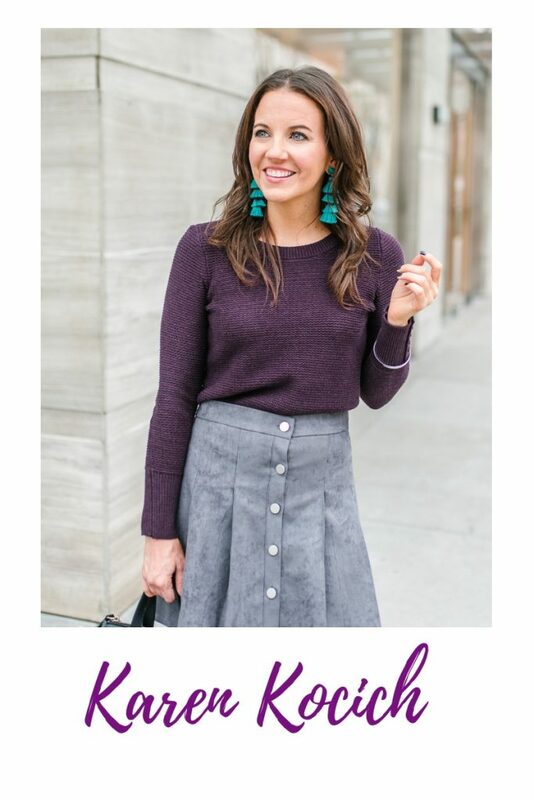 I wanted to share a few of my early spring wardrobe essentials with ya’ll. I break Spring into two parts. Early Spring for when we still have cool mornings and evenings with warm afternoons, and late spring when we start experiencing more heat in the afternoon with warm mornings and afternoons. I love lightweight long sleeve tops and thin sweaters for early spring. 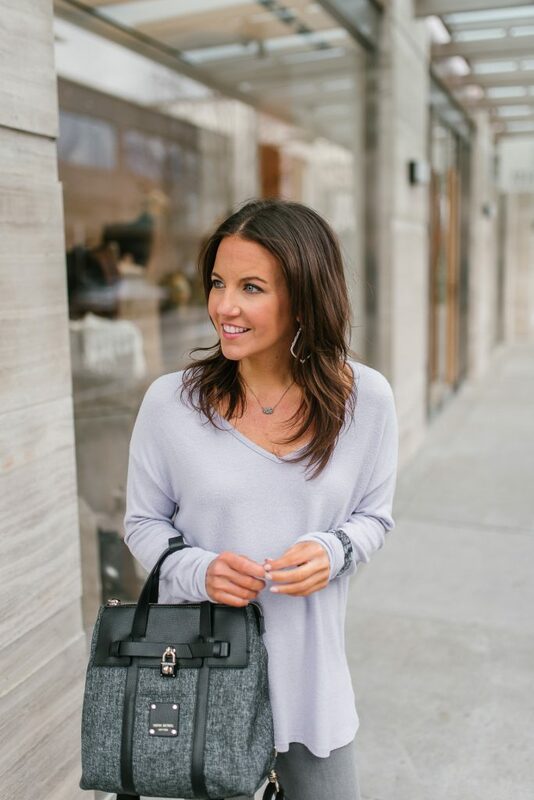 You can easily push the sleeves up in the warmer part of the day, and this top will help keep you warm on a cool morning. I like to pick them up in a few fun colors to start easing pretty pastels and bright shades back into my wardrobe. 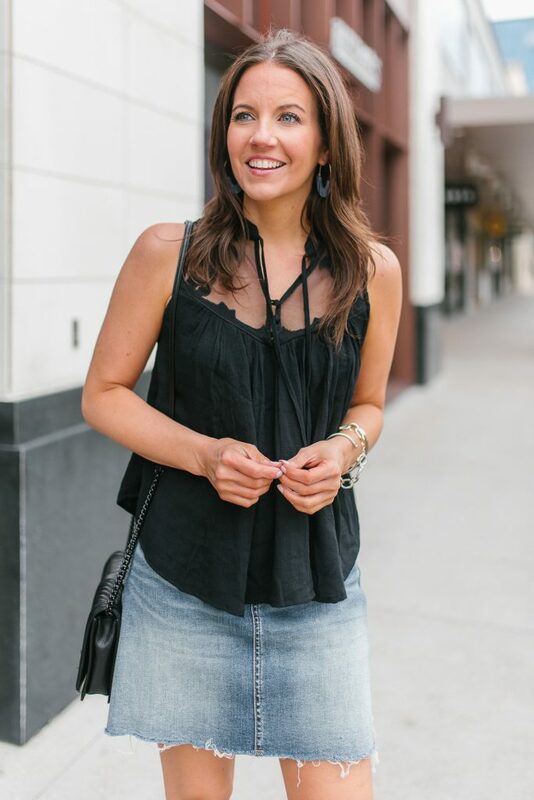 This top has a loose slightly oversized fit which is so comfy and perfect to pair with both skinny jeans and shorts. Skinny jeans are really a year round essential for me. I wear my darker blue and black jeans the most during winter, and with the onset of spring I like to pull out my white and gray pairs along with my distressed and lighter blues. 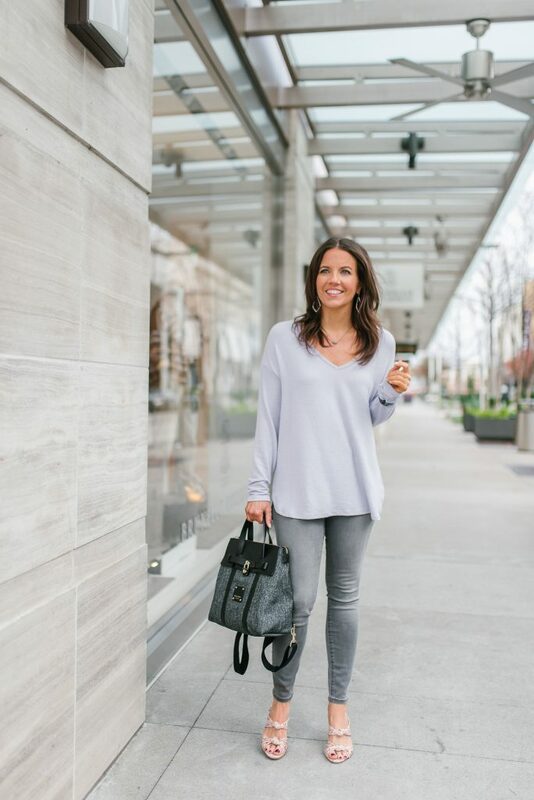 I could not resist pairing this pretty lavender color with my gray jeans. A cute pair of open toed sandals are a must for spring! It’s nice to start breaking a way from boots and booties with a cute heeled sandal or wedge. I love this floral mule pair I picked up last year. 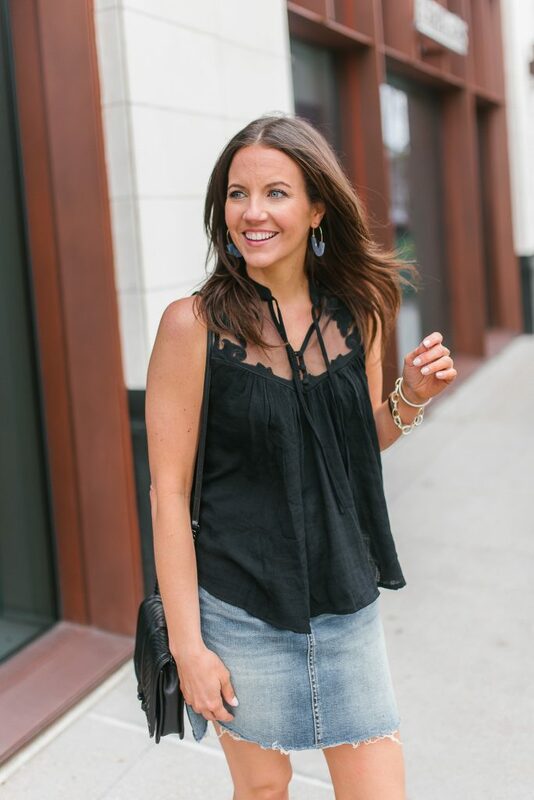 They add such a fun detail to a casual outfit. What are some of your early spring wardrobe essentials? Also, I did want to mention that the company that makes my bag, Henri Bendel, officially went out of business and so this purse is no longer available for purchase. I love the design and quality of their bags, and I’m so bummed they are no longer around.